The ideal body weight of humans has been a topic of debate for a long time. Hundreds of research and formula have gone into the process, but the result is still debatable. It should be unique for everyone. Though a fact that needs to be mentioned that the results obtained by these methods are more than ideal. 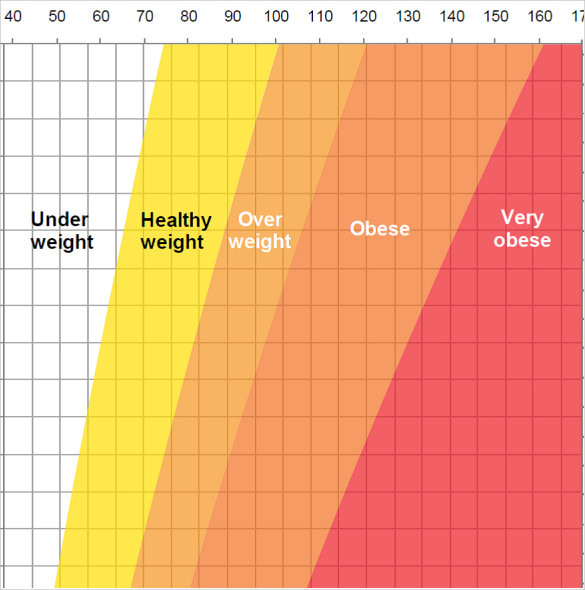 The factors that contribute to an ideal weight are height, weight, body type and so on. So how is this calculated? 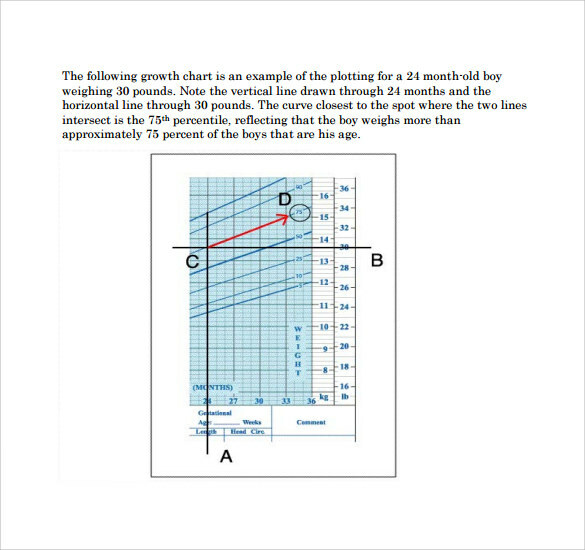 One needs to enter the age, the gender along with the height, and then the ideal weight chart will be right in front of you. You may like Baby Weight Charts. The Ideal Weight Chart by Age Template is a detailed chart that helps you to analyze, record, and maintain your body weight as per your age. Following numerals at both vertical and horizontal lines, all of these templates can help your monitor your health and weight with ease. 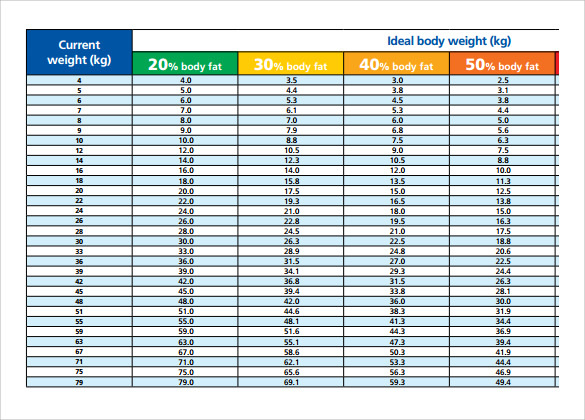 The Ideal Weight Chart In KG Template is segmented into underweight, healthy weight, overweight, obese, and very obese categories to help you track your ideal weight with comfort. Download and use these templates while adopting weight loss techniques to map your progress. 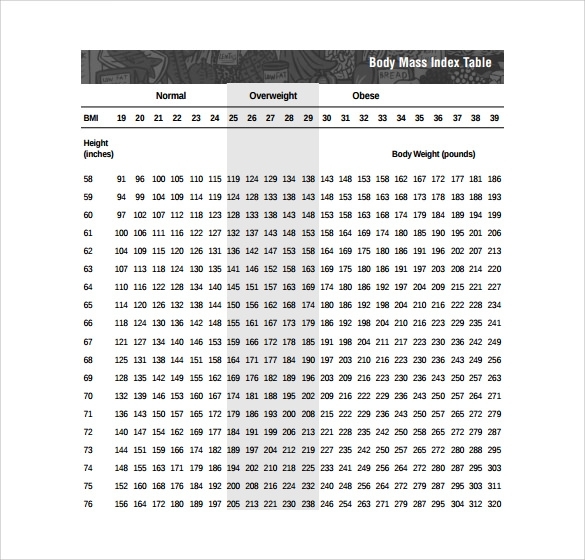 As the name suggests, the Ideal Female Weight Chart Template is especially designed and developed from females to help them stay fit during their busy work schedules. You can customize these templates to gain weight during pregnancy and use them for coming back to your ideal weight. The Ideal Weight Chart Kids Template features a combination of height and weight in numerals to ensure that your kid is healthy and is not obese. Use these templates regularly to monitor your kids’ health and take preventive measures to ensure their fitness. Saving your time of browsing the web and searching for detailed ideal weight charts, all of these templates can help you stay fit and monitor your health progress with ease. You can get these template printed and use them every weekend to maintain your family’s health and fitness. 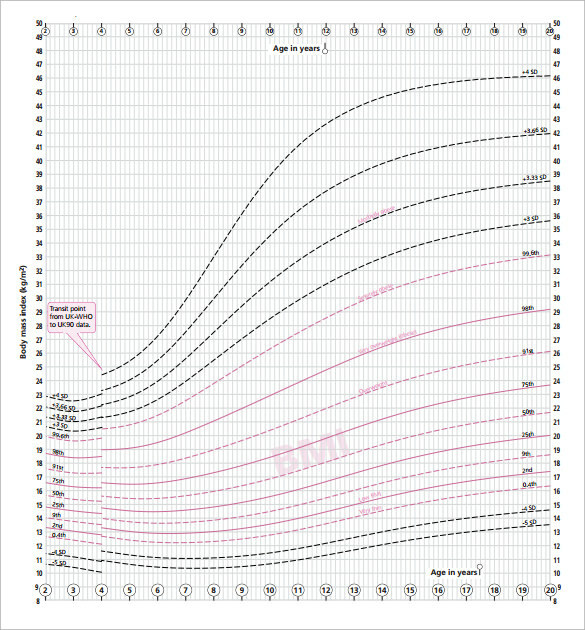 You can also see Fetal Weight Charts. Why You Must Download and These Templates? All of these templates are meant for specialized purposes and can be customized to meet your desired purposes at large. 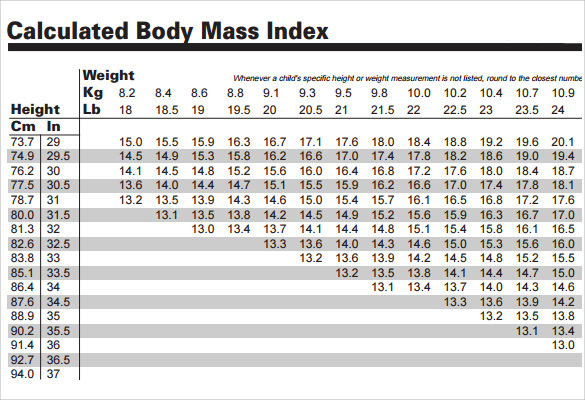 Downloading and using these templates save a lot of time, money, and effort that goes into while searching for matrix that can assist in knowing your ideal weight by age and height. You can also see Height Weight Charts. 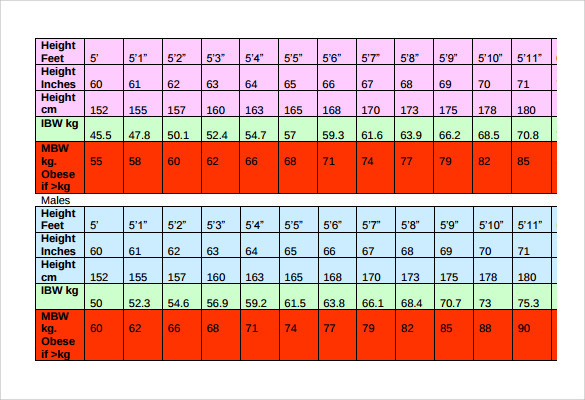 This readymade template uses a detailed chart to map your ideal weight on the basis on your height or age. These templates come with customization options, and you can easily edit the template, insert your required details. 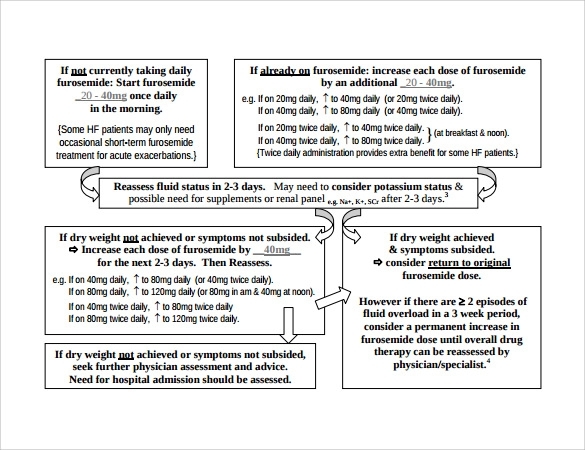 You can also see Hospital Organizational Chart Templates. All these templates can be customized and used for your specific requirements without taking any additional hassle. Be it gaining weight, shredding extra pounds, and maintaining a record of your family’s health and fitness, you can do it all by simply downloading and customizing these templates.